With over 30 years of experience, Dr. Cattafi has been the ‘Hamilton Chiropractor‘ since 1983. Dr. Cattafi focuses on using the gentle, precise Chiropractic technique known as Activator. 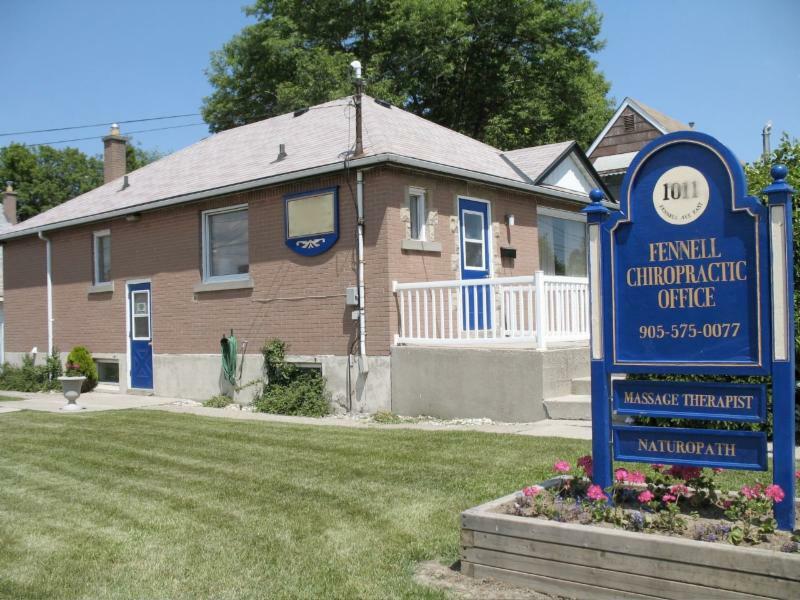 Welcome to Fennell Chiropractic, in Hamilton, Ontario. It is with great pleasure that we welcome you to Fennell Chiropractic Clinic. We truly appreciate the opportunity to serve you, and your family’s health care needs. As you will discover during your first few visits to our office, chiropractic offers a unique pathway to optimal health and vitality. Of course many people who are in a chiropractic office for the first time are there because they are sick. In our society we all too often disregard our health until we lose it . It seems that symptoms and sickness are great motivators. Our goal goes beyond symptom relief. Our goal is not just to relieve your particular symptoms as quickly and efficiently as possible , but to find the basic cause of your problem and to deal with it. Then you can enjoy a healthier and fuller life in the future! Our chief concern is to teach you about health and the unique role that the spine and nervous system plays. Using this ‘’new” path to health we have assisted many families in discovering the powerful, but often forgotten innate (inborn) healing abilities that they possess. As you learn about chiropractic and this inborn potential, we truly hope that you will choose regular wellness based chiropractic care as part of your family’s ongoing health strategy. Monday - 9:00 a.m.-6:30 p.m.
Wednesday - 9:00 a.m.-6:30 p.m.
Friday - 9:00 a.m.-6:30 p.m.